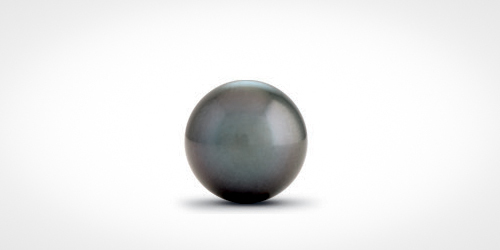 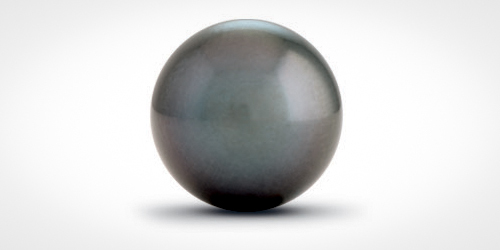 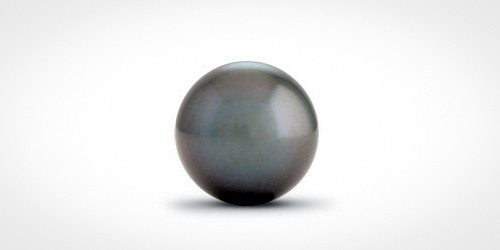 Tahitian pearls range from 7mm to 20mm. 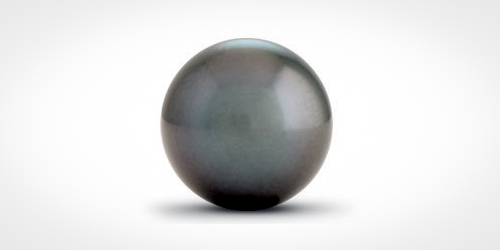 Pearls greater than 12mm are exceptional because they are rare and more difficult to culture. 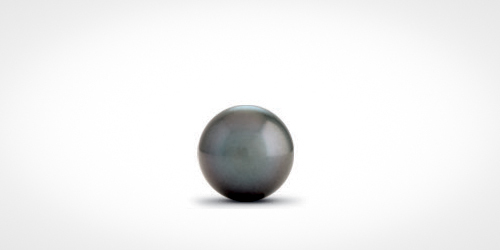 However size alone is not a sufficient guide to evaluating a pearl since it is an intricate combination of factors that determines a pearls’ beauty and quality.